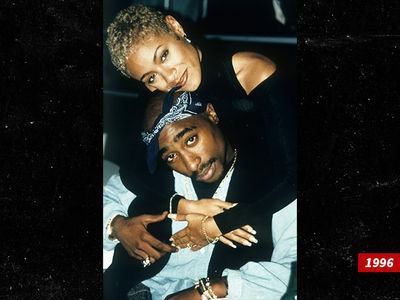 Jada Pinkett Smith missed the point of "All Eyez on Me" -- the producer wasn't trying to precisely recreate her relationship with Tupac ... instead it's a vision of what he thinks Pac wanted it to be. L.T. 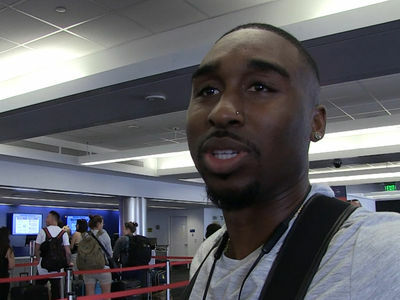 Hutton tells TMZ he's hurt and disappointed Jada decided to blast 'Eyez' for including conversations and situations that never happened in real-life. He explained he and the filmmakers took a few liberties because they were trying to show who Tupac was, who he wanted to be ... and who he had to be. Hutton says he studied Jada's own words about Pac in interviews, and feels she was fairly represented. He made it clear, he had no intention of hurting her, and last he'd heard ... she was all good with the film. As we reported, Jada called the movie "deeply hurtful" -- but Hutton says he was "very responsible" about everyone's image in the film.